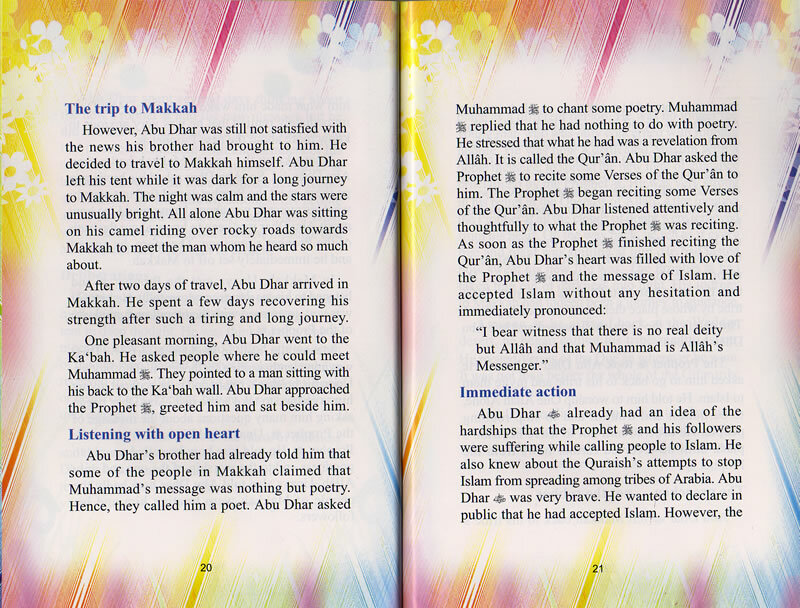 The life of Khabbab bin Al-Aratt is full of incidents of bravery, passion, courage and patience. Before accepting Islam he was a slave and he suffered endless atrocities of the non-believers yet his faith in Allah and his blessings remained unshaken. The Muslim Ummah needs such stances of Valour, courage, strong Belief and passion to keep them walking the path of righteousness.